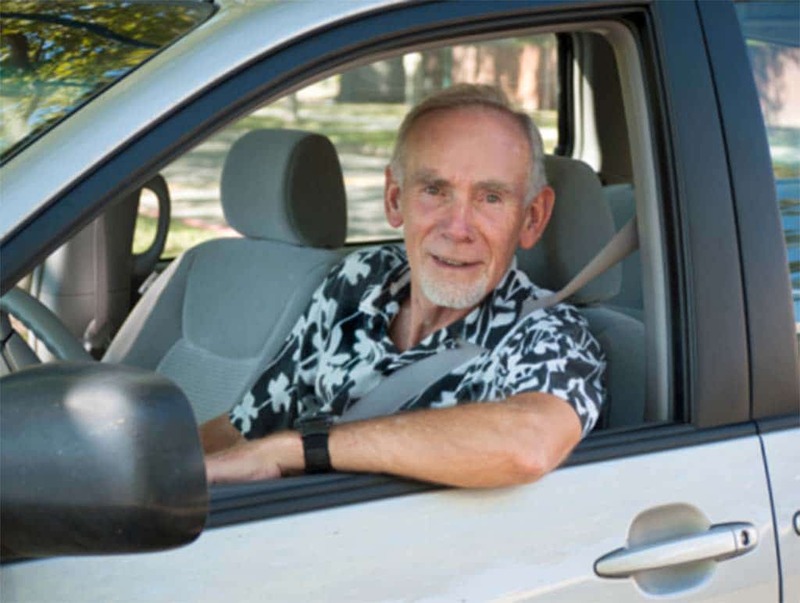 Even Baby Boomers are giving up their car keys. Fewer and fewer Millennials are getting licensed. It’s become conventional wisdom that Millennials are uninterested in driving, and a new study says fewer young adults are getting a driver’s license than at any time in the last three decades. But they aren’t alone. The number of those eligible to hold a license among older generations has also dropped sharply in recent years. A variety of factors appear to be at work, according to a new study by the University of Michigan, from the increasing cost of owning and operating a vehicle to the availability of new ride and car-sharing services such as Uber and Lyft. Among those aged 20 to 24, only slightly more than three out of four held a driver’s license in 2014, reports the University of Michigan Transportation Institute. Back in 1983, the figure was more than nine in 10. That steady decline has been widely reported in recent years, and also coincides with the growth of mega-cities and a move back to urban living by many Millennials. So the more surprising results to emerge from the latest UMTRI report is that even among older drivers, including traditionally car-crazy Baby Boomers, there’s been a similar dip in those driving. Even older drivers are showing signs of walking away from their cars, says the new study. “For 45- through 69-year-olds, there was an increase in the percentage of persons with a driver’s license from 1983 to 2008, followed by a continuous decrease from 2008 to 2014,” note report authors Michael Sivak and Brandon Schoettle. In 1983, for example, 83.8% of those between 60 and 64 years of age held a valid license. By 2008, that had surged to 95.9%, but that has now dropped to 92.1%. 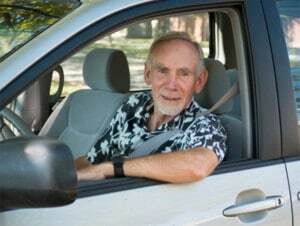 Among those 70 and older, 55% held a driver’s license in 1983, the figure rising to 79.2% by 2011. But that has now started to decline, albeit by a modest 0.2 percentage points. Nonetheless, it suggests the trend is sweeping across every age group. It’s a shift that automakers clearly are worried about, though they insist it hasn’t had much of a direct impact on vehicle sales lately. Indeed, the U.S. auto industry saw new vehicle demand surge to a record level of 17.5 million last year, and the number is expected to grow by a bit more than 1% in 2016. Used car sales have also been booming, especially among so-called Certified Pre-Owned, or CPO, models that carry like-new warranties. But the upward sales trend, buoyed by both a resurgent economy and pent-up demand after the industry’s worst crash in decades, may simply disguise a dramatic shift in the American psyche. And even with sales at record levels, automakers are clearly not taking chances, taking steps to shift their corporate strategies to catch even those who might prefer to share a ride rather than own a car. General Motors, for example, this month announced it would invest $500 million in ride-sharing service Lyft. Daimler AG is one of several automakers partnering in car-sharing services. Ford is experimenting with its own program in London that offers the plus of providing one-way rides with guaranteed parking. Ford CEO Mark Fields recently pointed out that the traditional automotive business accounts for about $3 trillion in global business, but the mobility field generates about $5.4 trillion, and automakers like Ford capture virtually none of that rich pie. That’s why he is trying to reposition the second-largest Detroit maker as a “mobility company,” and not just a carmaker. The shift is also attracting new players, including Google and, it is widely expected, Apple which is said to be developing a battery-powered autonomous vehicle. At the Consumer Electronics Show this month, California-based Faraday Future announced its entry into the auto business, though it said it is focusing as much as anything on mobility services – which is no surprise since it is backed by the Chinese technology firm LETV. There has been some indication that as Millennials age they will become more likely to get their licenses, and buy cars, after all. But it appears the downward trend may only accelerate, at least if the youngest generation is any indication. According to the new University of Michigan study, only 24.5% of 16 year-olds had gotten a license in 2014. That was down from 31.1% as recently as 2008, and barely half of the 46.2% who were licensed back in 1983. This entry was posted on Tuesday, January 19th, 2016 at and is filed under Automobiles. You can follow any responses to this entry through the RSS 2.0 feed. Both comments and pings are currently closed. Being a baby boomer I find that so hard to understand. For us baby boomer boys as soon as we hit 12 or 13 all we thought about was getting our driver’s license and car.